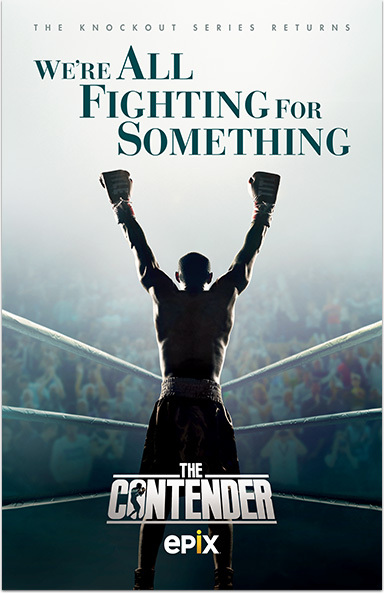 THE CONTENDER © 2018 UAMG Content, LLC and Paramount Television. All Rights Reserved. THE CONTENDER is a trademark of UAMG Content, LLC and Paramount Television. All Rights Reserved. All Rights Reserved. EPIX® is a registered trademark of EPIX Entertainment LLC.